SEO CORNWALL can help come up with a SEO strategy for your business. It’s simply the practice of optimising your website so that it is more searchable in Google and other search engines. We are a business based in Cornwall which helps other businesses get a better online presence. Unfortunately there are a lot of businesses out there who decide to create a website and expect to see results instantly. It doesn’t work like that anymore and we are now in a very competitive environment where everyone wants to be on page 1 on Google. What use is a good looking website if it doesn’t get the phone ringing? Not a lot of use at all! If it doesn’t get found you will not generate sales for your business, period. First things in our SEO Cornwall strategy we ensure your website itself is up to scratch. This is where our on-page SEO checklist comes into play. We’ll go through your website and check your META tags, images, keywords and much more to give your website the initial fighting chance it needs. Content marketing would be part of your on-going SEO strategy. We would create a content strategy based on on key SEO principles. A content strategy can include adding new pages, blog posts, infographics to your website. Content is king when it comes to ranking higher in the search engine results. 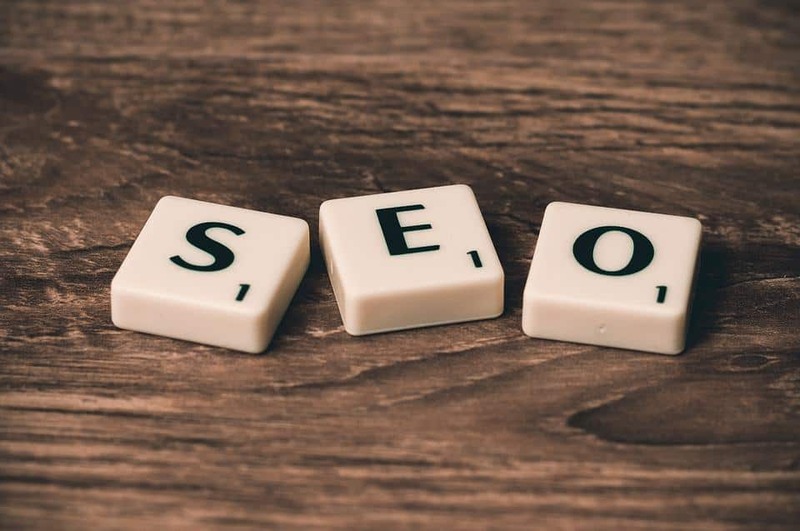 As part of your off-page SEO strategy we would also help generate quality citations for your business to help give your website more exposure. So what things do we check on your website for potential SEO issues? One thing we check on your website is your images. We make sure your images are optimised & compressed for the web and tags in place to help Google identify what these images are. We also make sure your website has the correct tags in place to indicate to search engines what a piece of content is. If no one knows what a web page is about then what’s the point. At Digital Burst Media we also provide web design services for our clients. All websites we create include on-page SEO and include a modern & responsive website. Did you know, Social Media can also influence your website ranking? We can come up with a Social Media strategy for your business and help get more sales for your business. Get in touch with SEO Cornwall if you need help with ranking your website higher in the search engines. Together we can help you get more sales.